The VA-300 viscometer is a fully automated multi purpose petroleum viscometer – its all-inclusive package includes an integrated temperature control, a heated autosampler and an efficient, automated cleaning cycle. The combination of advanced multi-processor systems, accurate temperature control, super sensitive micro-detectors and user-friendly full-color touch-screen gives you a powerful instrument that precisely reports viscosity values with unprecedented speed. When high throughput is a must, the VA-300 is your optimization solution. 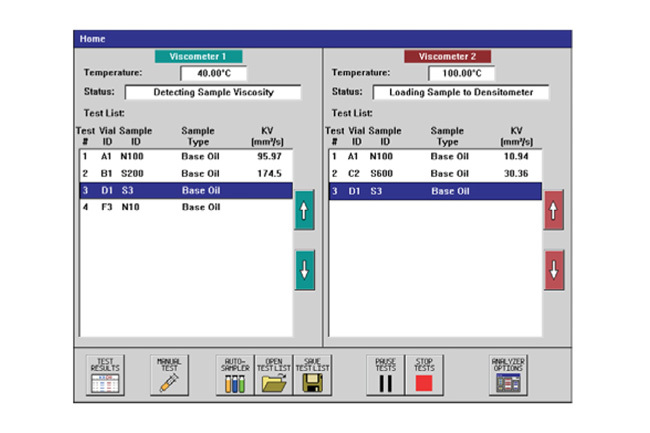 The VA-300 tests a wide variety of samples, from diesels to lubes to residual fuel oils. Sticky, black oil can be a problem in some automatic viscometers – but not in the VA-300. 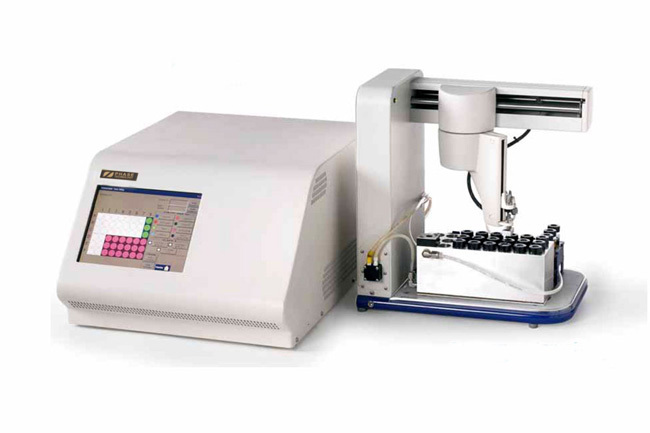 Using a heated autosampler rack, heated transfer tube and individually adjustable cleaning cycles, the VA-300 can be optimized for handling residual oils with ease. High precision – the VA-300 meets or exceeds precision requirements set forth in ASTM D445, ISO 3104 and IP 71. 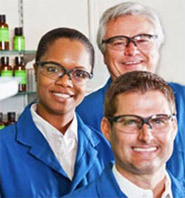 Superior speed – tests up to 40 samples per hour. Test diesel in 5 minutes; 15 minutes for black residual fuels. Wide temperature range – measures viscosity from 20°C to 100°C.